Nationstar Mortgage is facing a fine from the Consumer Financial Protection Bureau for allegedly failing to comply with reporting requirements, the company has revealed. 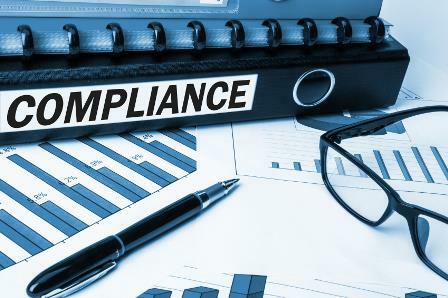 In a filing with the Securities and Exchange Commission, Nationstar disclosed that it’s facing the penalty for failure to comply with the requirements of the Home Mortgage Disclosure Act, according to a HousingWire report. Nationstar said in the filing that it was “currently in negotiations with the CFPB” over the payment of the fine. The HMDA requires financial institutions to collect data about housing-related lending activity. As part of the HDMA, companies must disclose information about purchase, refinance and home-improvement loans they originate or purchase, or applications they receive for those loans, HousingWire reported.